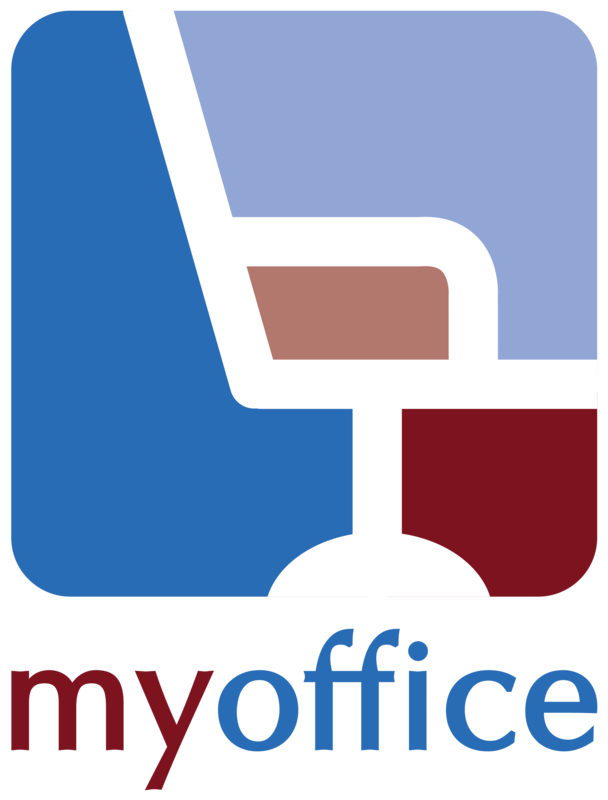 MyOffice Makati @ 3rd Floor Salcedo One Centre (formerly Builder's Center) 170 Salcedo St., Legaspi Village Makati City 1229, Philippines. 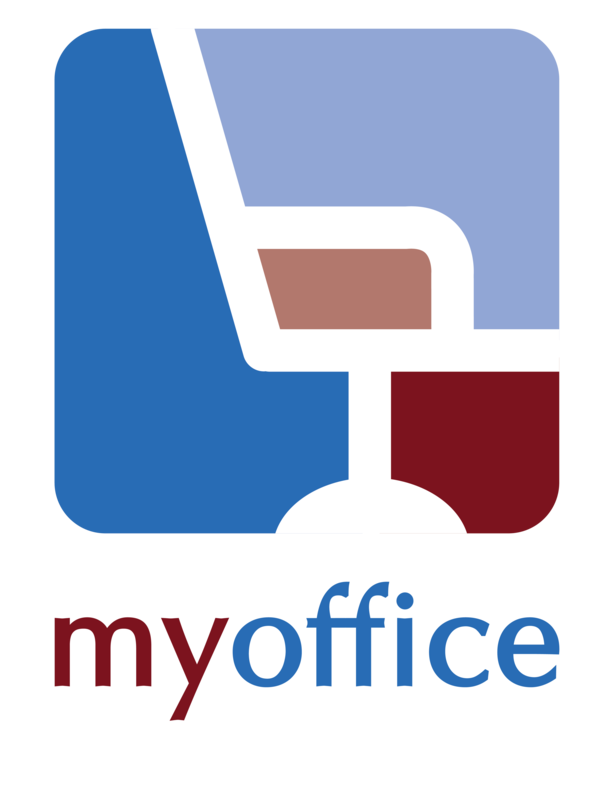 MyOffice BGC @ 12th Floor The Trade & Financial Tower U1206 7th Ave. & 32nd St., Bonifacio Global City Taguig City 1634, Philippines. 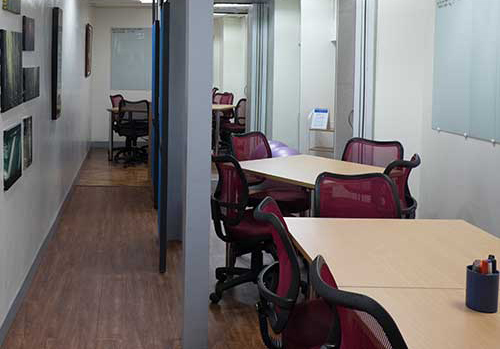 Virtual office in a category B building with reception area, 4 private offices, 9 workstations, 1 meeting room, a lounge, DIY work spaces & an eating bar. 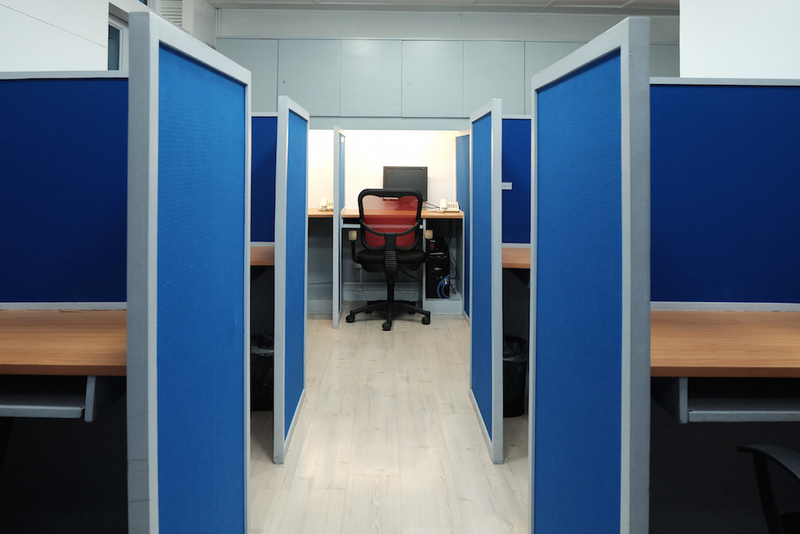 Virtual office in a newly built, category A building with reception area, 4 private offices, 8 work stations/desk spaces, 2 meeting rooms & an eating bar. 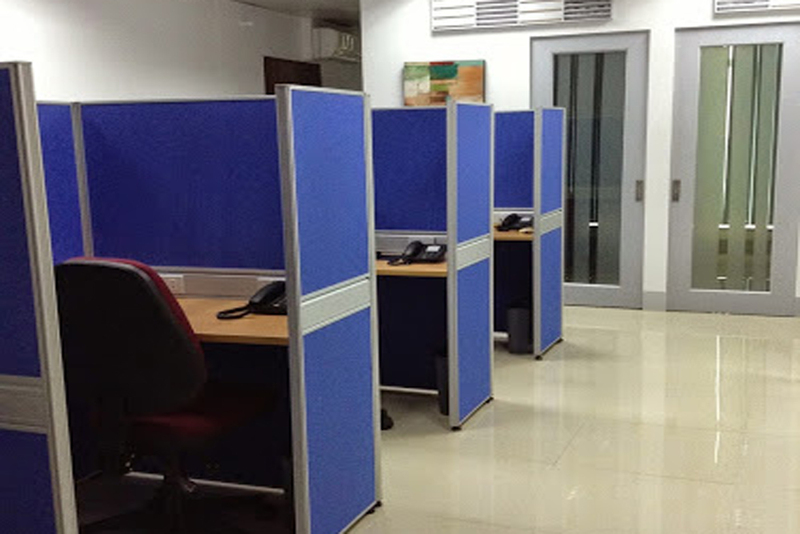 25D Office @ 2nd Floor Zeta Building Unit 25D, 191 Salcedo St., Legaspi Village Makati City 1229, Philippines. Sign up to our newsletter to get the latest scoop right to your inbox.